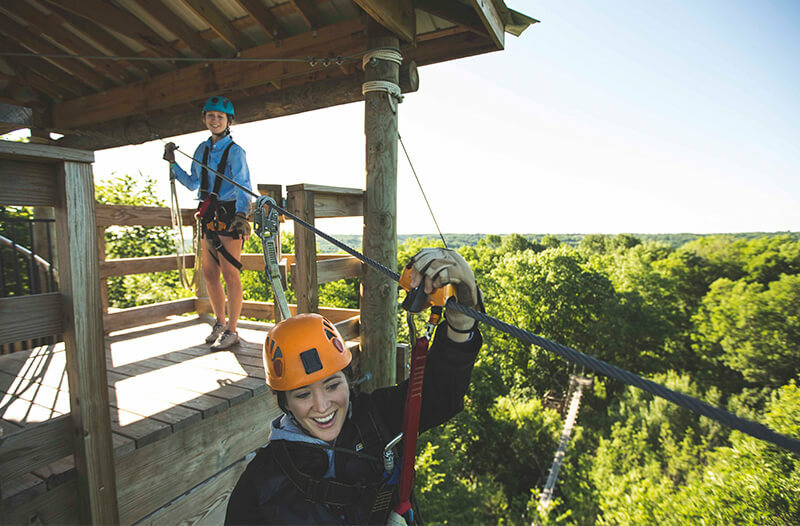 Zip line gift certificates are the ultimate Minnesota experience gift. This is one adventure that your gift recipient will definitely remember! Kerfoot Canopy Tour gift certificates are available for purchase, right here on our website. Once purchased, you will have the option to email the certificate to your recipient and yourself. If you have any questions please call us at (952) 873-3900 and we would love to help get your “gift of an experience” all set! Your Vote Could Make us America's #1 Adventure Park!